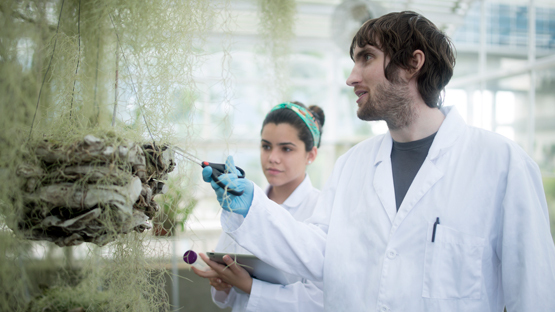 Prepare for a cutting-edge career with a bachelor's degree in biological sciences from Miami Dade College. South Florida is home to two major life sciences research hubs and more than 1,300 companies that are creating the future right now and have a high demand for skilled workers. This program responds to the needs of our region’s employers. A capstone internship with a prospective employer or private/public partner moves beyond the classroom, allowing you to put your skills to the test in the real world. These four-year programs combine extensive academic studies with the real-world experience students need to pursue a career in their selected field.